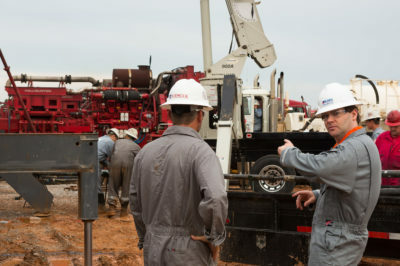 A major Midland Basin Operator called on the Tempress HydroPull tool to mill 94 frac plugs in a horizontal lateral almost 14,000 ft. long to a total measured depth of 22,657 ft. 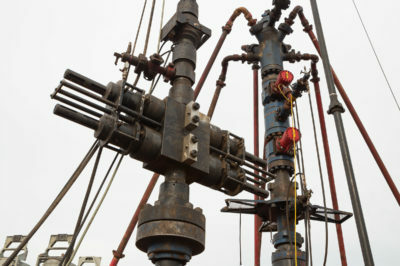 This well was one in a five-well program, each well containing more than 90 frac plugs. The casing was 5 ½-in. and the conveyance method was 2 5⁄8-in. coiled tubing. The 2 7⁄8-in. 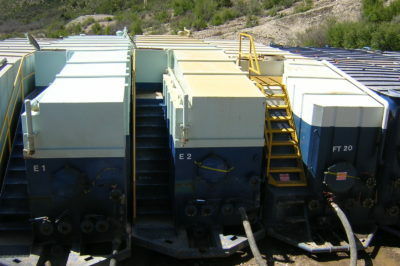 BHA consisted of a weld-on coil connector, a dual back pressure valve, a hydraulic disconnect, a Tempress Water Bypass Sub (WBS), a Tempress Screen Sub, a 2 7⁄8-in. High Flow-High Impact Tempress HydroPull, a 2 7⁄8-in. high torque motor and a hybrid roller cone bit. 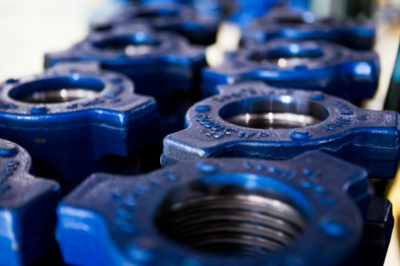 High viscosity gel sweeps in volumes of 10 bbls were pumped at a flow rate of 4.25 to 4.50 bpm and followed the milling of every fifth plug. No short trips were utilized to clean debris from the wellbore due to the powerful annular pulses supplied by the High Flow-High Impact HydroPull. All 94 frac plugs were milled with minimal motor stalls and the efficient drilling was assisted by consistent 1,000 to 2,000 lbs. set down weight supplied by the HydroPull. 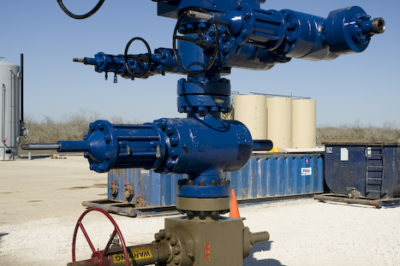 The wellhead pressure ranged from 300 to 500 psi and the pump pressure ranged from 2,700 to 3,500 psi. 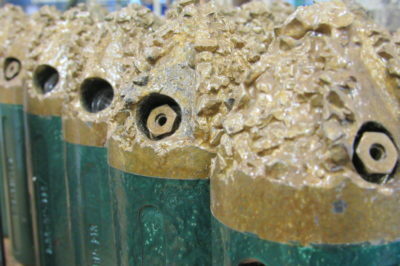 All 94 frac plugs were milled in less than 66 hours with an average plug milling time of 8.3 minutes per plug.